November tends to be a busy month for gaming birthdays. Many consoles launch during the month, and the same goes for several high-profile games. Yesterday we celebrated the Wii U’s third birthday plus the fact that the GameCube had come out in North America fourteen years ago. 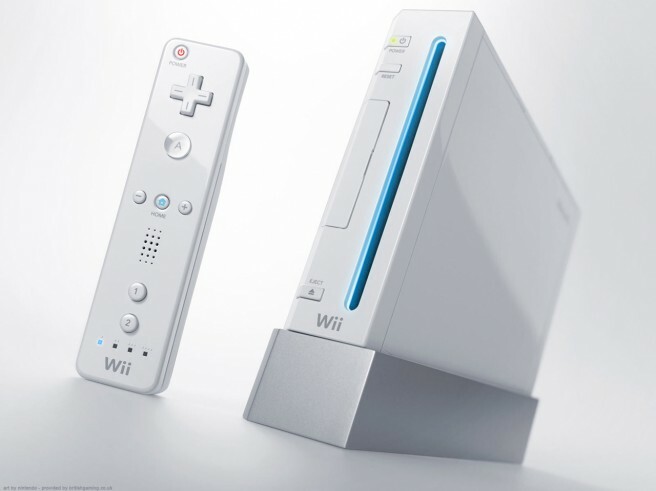 It’s another birthday for Nintendo, as the Wii U debuted nine years ago today. Who would have thought that the console would go on to have the type of success that it did? !